Public Transportation Is a Necessity. Why Does New York Price It Like a Luxury? 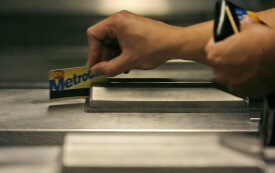 It’s time for the city to subsidize MetroCards for low-income New Yorkers.